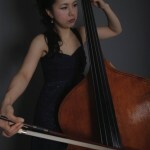 She continued a piano since the age of 4 years old until the time of the examination for university. 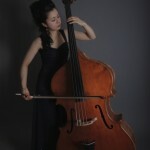 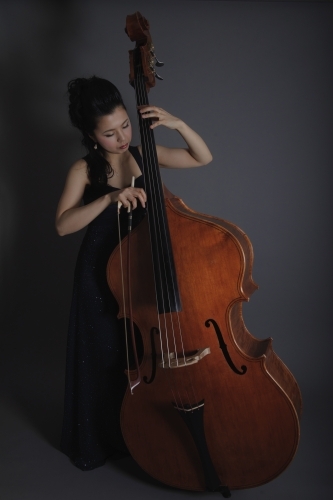 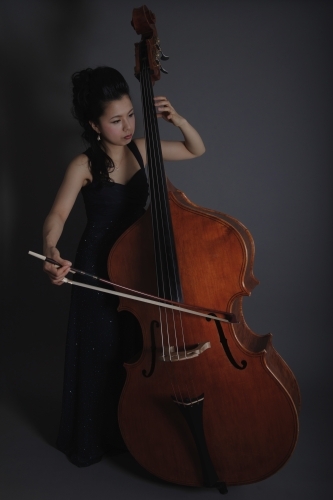 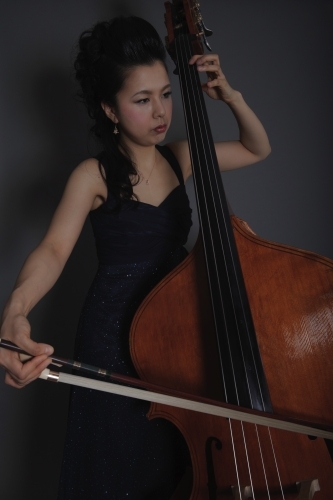 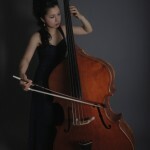 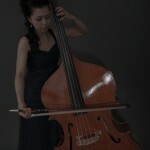 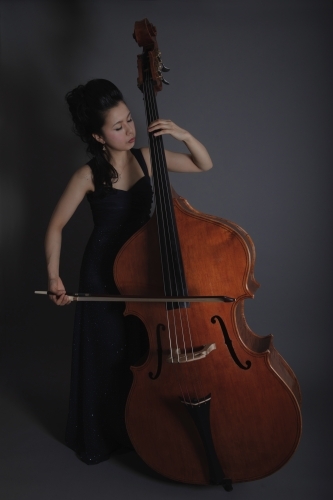 And met a contrabass with an orchestra at the age of a high school and learned. 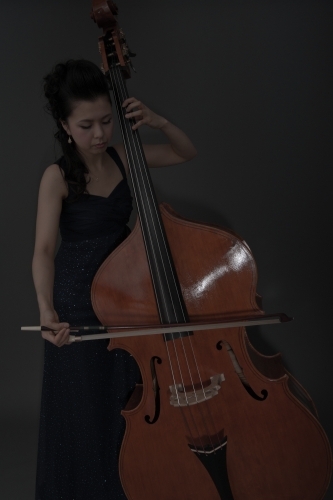 She enter to Tokyo College of Music (instrumental music department) and have the experience as chosen to make attendance by Asia selection orchestra. 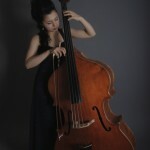 She playing an active part in the freelance after graduation.